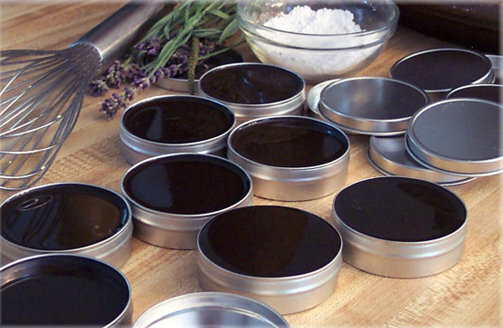 Black salve, a must have for your survival and first aid kit! What Zen a Lotion Bar’s combination of Organic charcoal, clay, medicinal herbs and essential oils are what make this all-natural homeopathic Black Drawing Salve is a must go to for minor skin irritations by quickly relieving discomfort and expedite the curative process. The absorbent qualities of ingredients aid in drawing foreign objects like splinters, blemish’s and venom from insect bites and stings from beneath the skin while providing relief for superficial cuts, scratches and wounds by drawing irritants from the skin. What Zen a Lotion Bar’s Drawing Salve features an all-natural formula designed to provide restorative results without leaving a stain on the skin and each tin last almost indefinitely. To use, clean the area well and pat dry. Apply a generous amount of salve and cover with gauze or a bandage. Leave for a few hours or overnight. Repeat as needed until the splinter or other item can be removed. 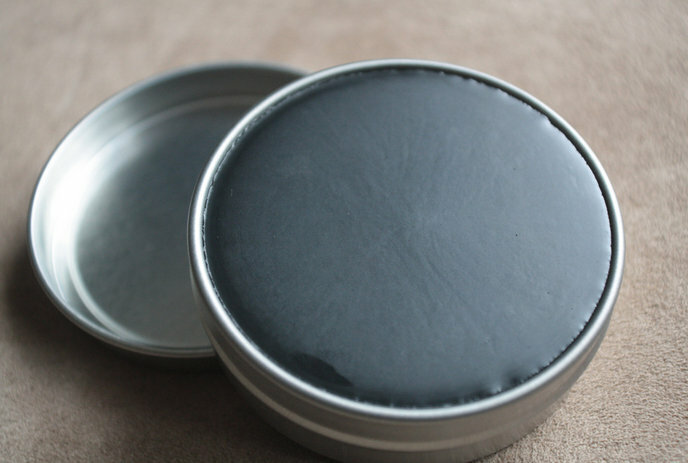 What Zen a Lotion Bar Black Salve comes in a personal tin which is an ideal travel companion because it’s perfectly suited to meet flight regulation standards and fits comfortably into your luggage, purse, backpack or pocket. Disclaimer: This salve is a wonderful natural remedy but it is not a replacement for medical care when needed. Consult a doctor before using if you have any health conditions or concerns. All products and descriptions, on What Zen a Lotion Bar Etsy store and web-site have not been evaluated by the FDA. This product is not intended to diagnose, treat, cure or prevent any disease or illness and is by no means to be considered a medical treatment. We do not recommend, treat, cure, or diagnose and the statements and products shown have not been evaluated by the US Food and Drug Administration. These products are not intended as a replacement for traditional medicine and in the event of complications please consult a professional Naturopath, Herbalist, or Medical advisor. Those seeking treatment for a specific disease should consult a qualified physician. If pregnant or under a doctor’s care, consult your physician. Keep out of reach of children. Thanks for any other informative website. The place else could I get that kind of information written in such an ideal manner? I have a mission that I’m simply now running on, and I’ve been on the look out for such information.